Helping our children through life. 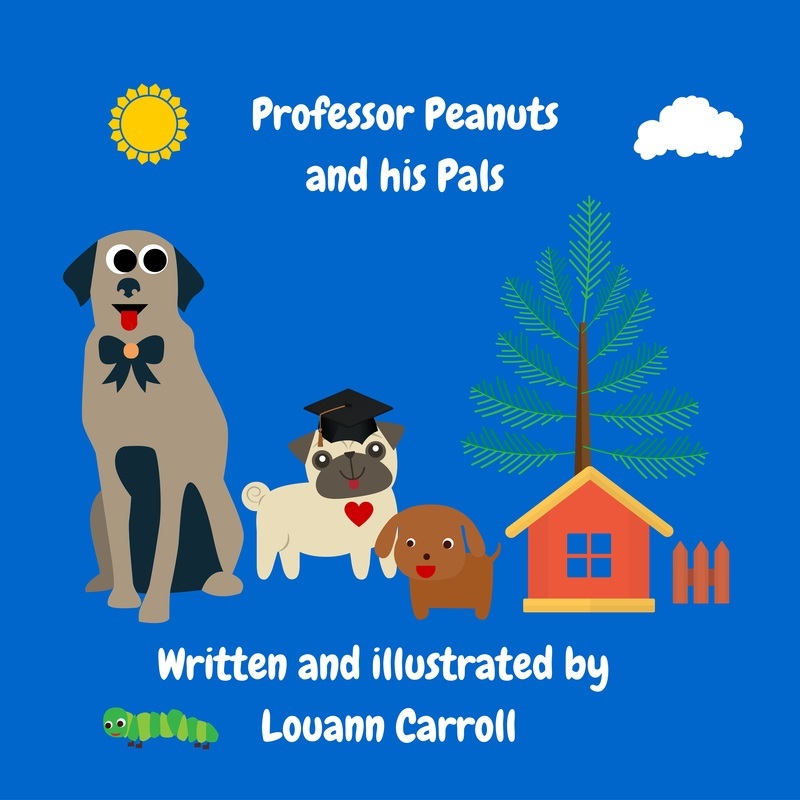 All my children's books are available in e-book format except for Journey's, the Adventure of Leaf. I wrote these for my grandchildren, but had such a great response, I am offering them to you. As always, you can reach me at carroll.louann@yahoo.com if you have any questions or problems ordering. Follow Leaf as she leaves her tree, tumbling from adventure to adventure, learning much about friendship, courage, and life. Journeys explores spirit, rebirth, following one’s own path, and finding the beautiful inner being in everyone. 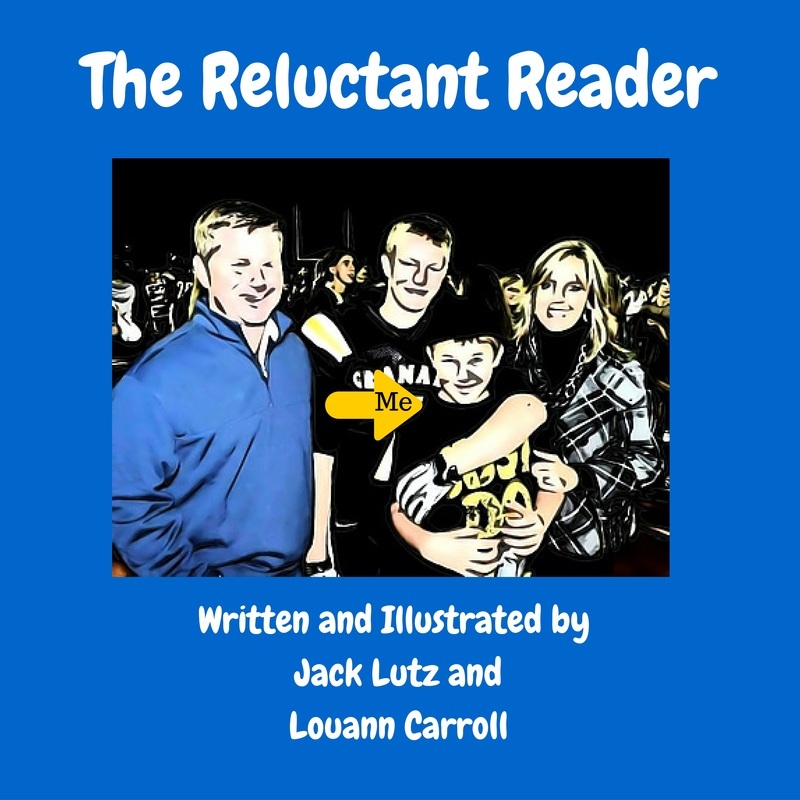 Illustrated by seventh graders, this is an interactive, inspiring story for people of all ages. I love this story and I have two gkids that adore it as well. I hope you do too. Above the earth and beyond the clouds lies the City of Wind. It is a special place where winds are born and named. In the City of Wind, a small breeze learns how to become a gust and a gust a gale. Time comes in snurs and snips—a snur being more like a human month. This is Allison and Aanjay’s story. Allison is a warm dry breeze that hopes to flow down the side of a mountain someday. Aanjay supposes that his mountain might be in South Africa, or maybe Indonesia, or South America, or even North America if possible. Allison and Aanjay have rather lofty goals, but before either of them can become a part of earth’s winds, they must first make a choice and as everyone knows, choosing is hard. Who is the go to dog when other animals are in trouble? Professor Peanuts! Ever since baseball season began Rufus and Rascal's pet parents had given them little attention. The food bowl was empty and if that wasn’t bad enough the water bowl went dry this morning. 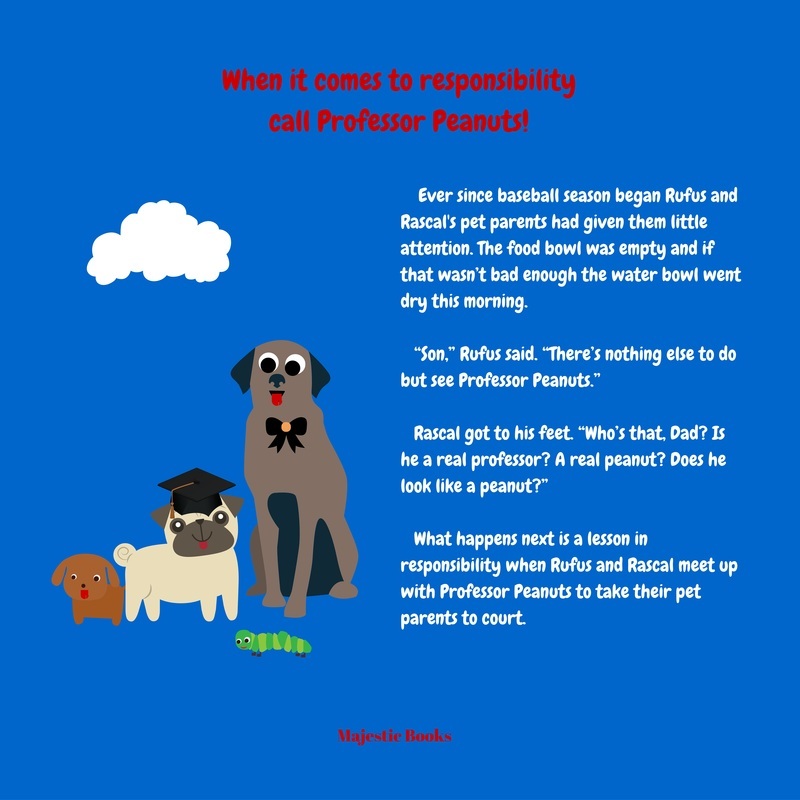 ​What happens next is a lesson in responsibility as Professor Peanuts joins Rufus and Rascal to take their pet parents to court! ​My name’s Jack and I had a great day today.